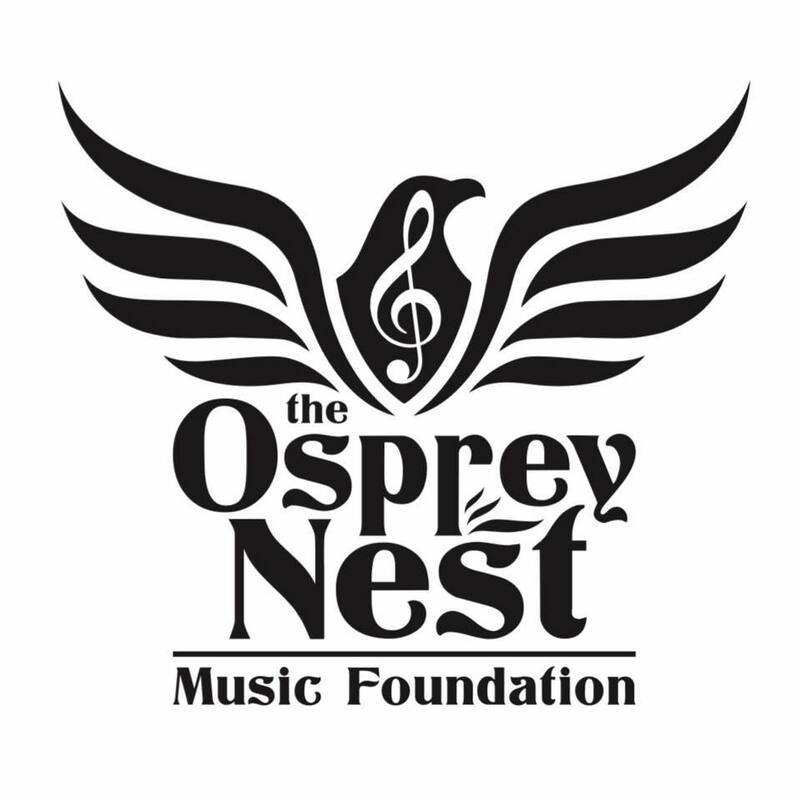 Hey all fans of local music, please make plans to join us on Saturday at Winston's for "Seeding the Nest," our first benefit to raise money for local musicians! Live music all night long 5pm to 1:30am! All proceeds to support local musicians!